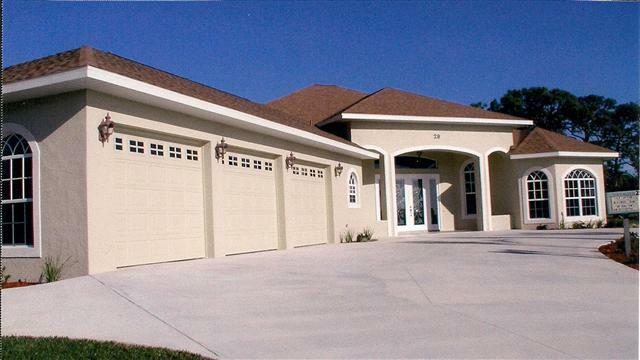 Welcome to G & N DEVELOPERS, INC. We are a family owned and operated business in beautiful Highlands County, Florida. G & N Developers, Inc. is a State and County Licensed General Contractor ( CGC 1510712) with expertise in both residential and commercial construction. We are fully insured and locally recognized. For 9 years and counting we have provided our customers with the highest quality workmanship available. 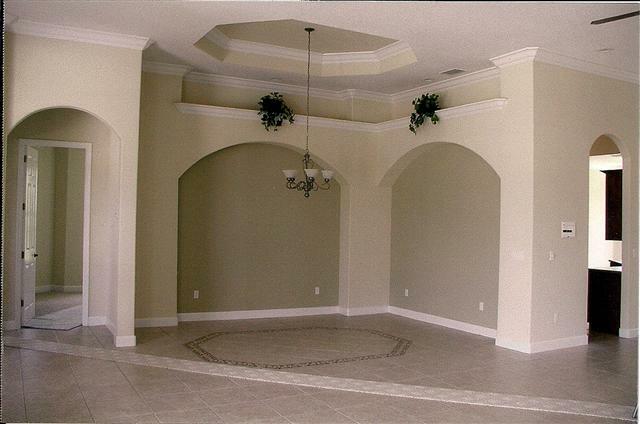 Let us build your dream home in the beautiful State of Florida ! Or maybe a remodel or an addition. Once you let us work for you, you will say it was a great experience. G & N Developers, Inc. is truly dedicated to bringing a higher level to the construction industry. We provide quality, trust and experience -- all at affordable prices.